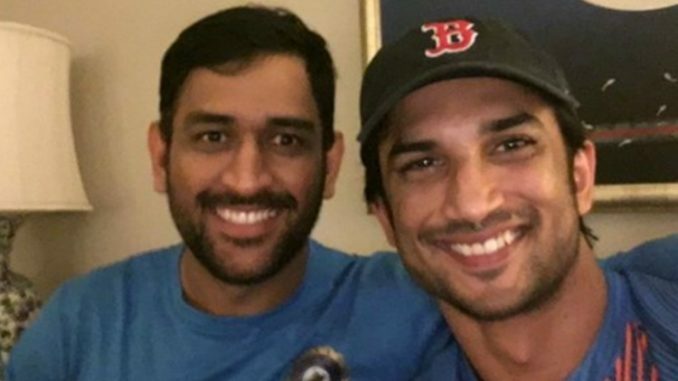 All the various brands that are associated young actor Sushant Singh Rajput are gaga over his portrayal of Captain Cool, Mahendra Singh Dhoni. 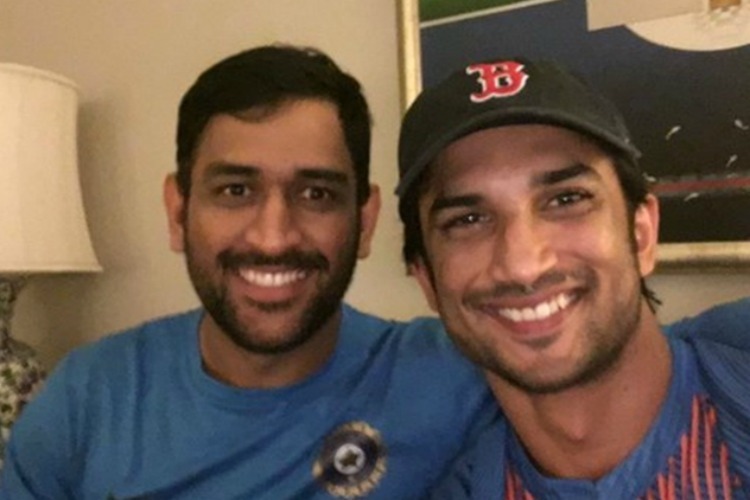 When the teaser of Sushant Singh Rajput’s M S Dhoni – the untold story was released, everyone was mighty impressed with the way Sushant Singh Rajput was essaying the character. Right from the audiences to people from the industry lauded the actor for all the hard work he put into this. All the brands of Sushant also reached out to him and gave him a thumbs up for it. Not just that.. When they saw some of his cricket playing clips, they expressed to him that he was a hit even as a cricketer to them. They shared that not once did they feel that a non cricketer was in the frame. The actor is quite popular in the brands space and is currently endorsing — brands. Sushant Singh Rajput is overwhelmed with all the response that he has been receiving for the teaser. Rajkumar Rao, a director’s actor in true sense!